Our weekly take on the free and open source world. 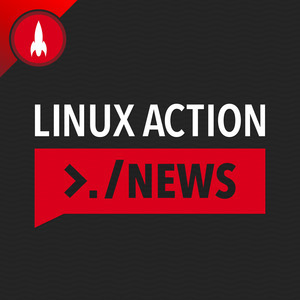 We found 2 episodes of Linux Action News with the tag “apache”. Linus is back in charge with the whole world watching, IBM is buying Red Hat, and Pine64 says they’re working on a Plasma phone. Our top 4 predictions for Linux in 2018, and then we shift gears and give you the top 6 things we hope just might happen.